Barker Central School will provide the experiences necessary for our students to acquire the knowledge, skills, and traits to succeed intellectually, physically, socially, and emotionally in an ever-changing world. HOMEPAGE IMAGES - The current homepage images are from the Pratt Elementary School musical production of The Jungle Book Kids. Congratluatios to all involved in the show for two great performances! CAR WASH - The Class of 2020 is sponsoring a car wash on Saturday, April 27th from 9:00 AM - 12:00 PM. Come support the junior class and have your car washed for $7. Proceeds to benefit the junior-senior prom. The car wash will be located near the entrance to the high school gym. Please click on the email link to class adviser Mrs. Sherri Ober for or click here to view the car wash poster for more information. NEW YORK STATE ELA & MATH ASSESSMENT FOR GRADES 3-8 - The NYS ELA Assessment will take place on Tuesday, April 2nd and Wednesday, April 3rd. The NYS Math Assessment will take place on Wednesday, May 1st and Thursday, May 2nd. Please view the links below for information regarding these assessments. JR./SR. HIGH SCHOOL DAILY ANNOUNCEMENTS - To receive the Barker Jr./Sr. High School Daily Announcements via push notifications or text, please sign up to use Remind. By clicking on the link you can view the instructions on how to register. YOUTH MENTORING SERVICES SCHOOL SUPPLIES - Youth Mentoring Services of Niagara County has partnered with Walmart and WGRZ Channel 2 to assist families in need of school supplies for the 2019-2020 school year. Please click on the link to download the school supply request form. For more information please contact Youth Mentoring Services via the email link or call 716-434-1855. You can visit their website by clicking on the headline link. RAIDER REPORT - Check out the new weekly Pratt Elementary School broadcast, the Raider Report. View our 6th graders as they report on upcoming news, birthdays and recaps of what has taken place recently at Pratt Elementary. 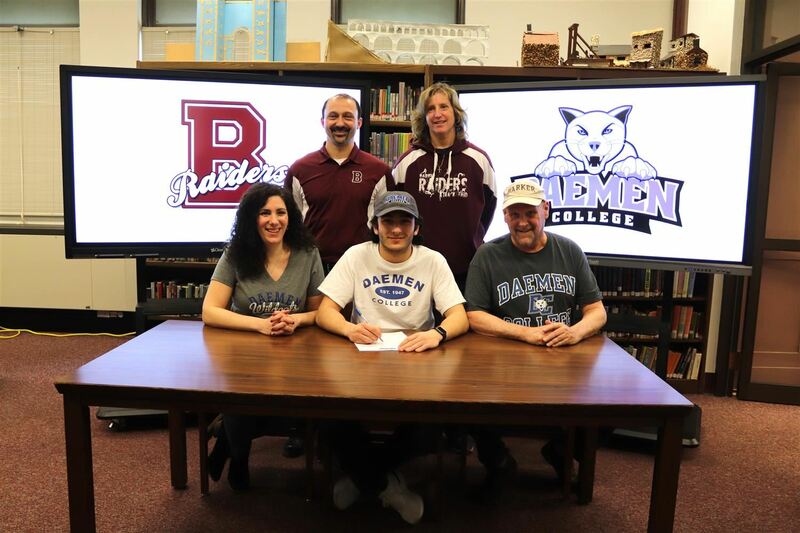 Dominic Clementi will pursue career as Athletic Trainer. 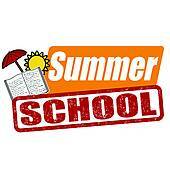 Register by Friday, June 28th for classes that run Tuesday, July 9th - Monday, August 12th. 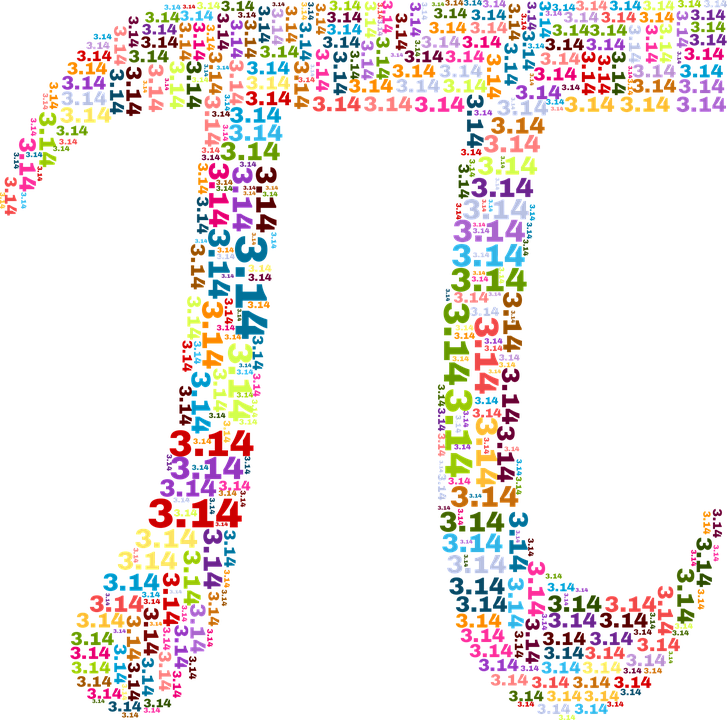 Goodwin Knew 235 Digits of Pi. 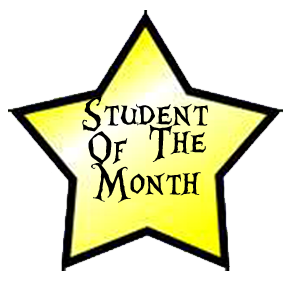 2018-2019 Students of the Month recognized. 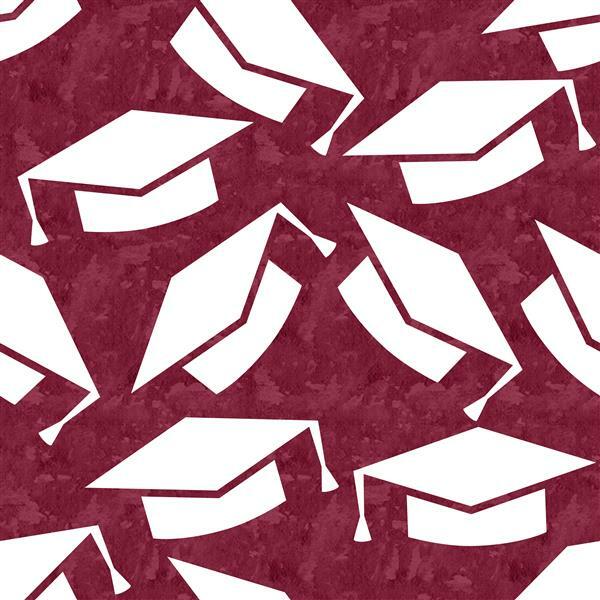 Scholarships awarded to graduating seniors and alumni. Tax bill information is available online through Systems East, Inc. Please click on the headline title above for access and payment information.